The Mid-West and Mid-Atlantic areas can sometimes be a bit tricky for growing pasture grass. 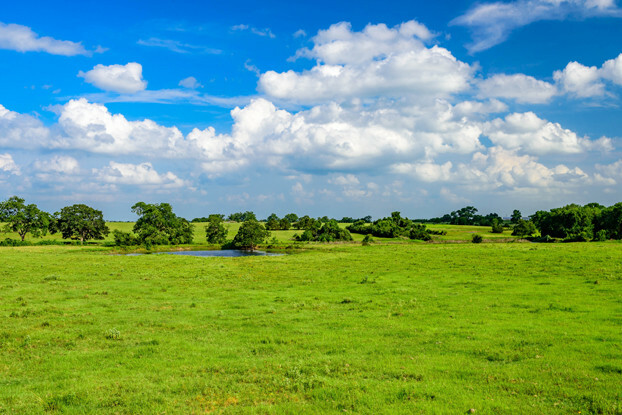 Wide temperature variations, harsh winters, and humid summers all take their toil and might leave one feeling confused as to what type of pasture seed would work best. Typically, cool season grasses are better suited for the weather variations common to this climate. With this in mind, we have developed a blend of cool season forages that are able to thrive under these conditions with little irrigation requirements. All of the grasses included in this blend are highly palatable and nutritious for livestock, and are excellent for use in erosion control, land reclamation, and pasture improvement. A great pasture blend for states such as Massachusetts, Pennsylvania, West Virginia, Ohio, Indiana, Iowa, Illinois, and Missouri.